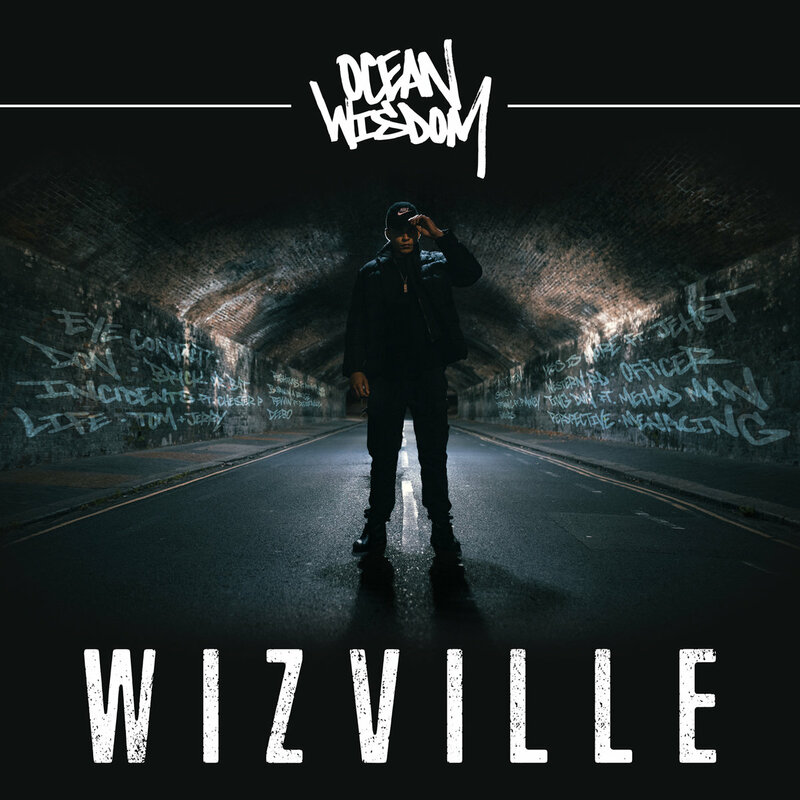 A bit late on this one, but it had to be posted, the new album by one of the hottest Hip-Hop artists in the UK right now, Ocean Wisdom!!! This album is a real treat as Ocean reps the UK’s new school while featuring some true legends of the UK Hip-Hop scene such as Rodney P, Roots Manuva, Jehst and Chester P! He also teams up with Method Man for some dope cross Atlantic shenanigans! Well worth your time as the bars are on point and the production bangs!!! Highlights – ‘Ting Dun’, ‘I Ain’t Eaten’, ‘Incidents’.